Sorry, your web browser doesn't support HTML5 video. 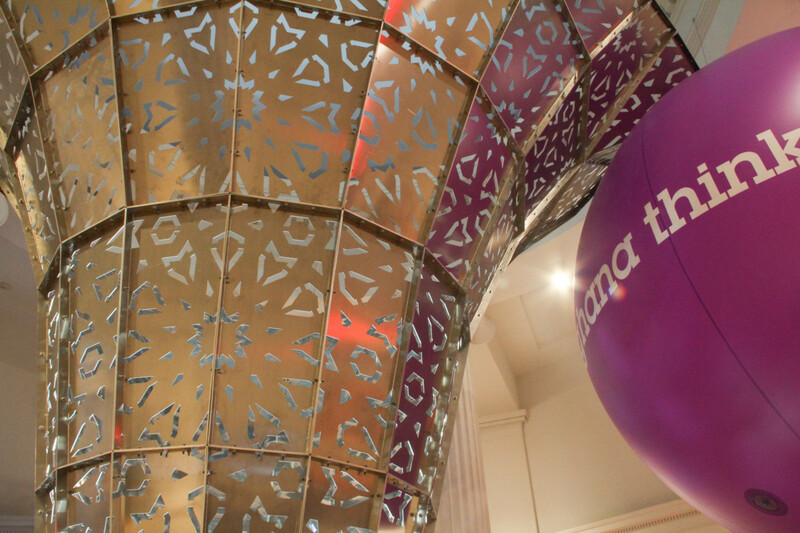 The Rotunda becomes the hub of WCMA’s yearlong collaboration with the international collective Ghana ThinkTank. 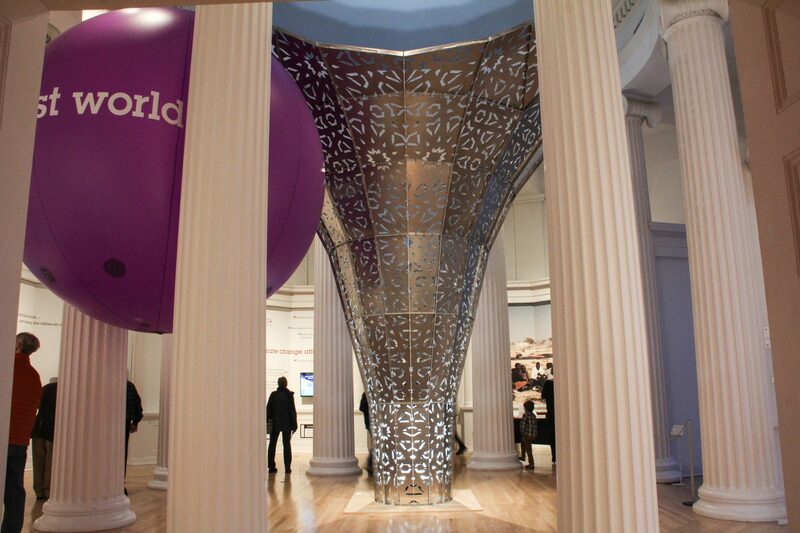 Ionic columns make way for a Moroccan riad in an installation that explores what happens when power dynamics are flipped, and perspectives of people across the world are brought to bear on problems in our own backyard. 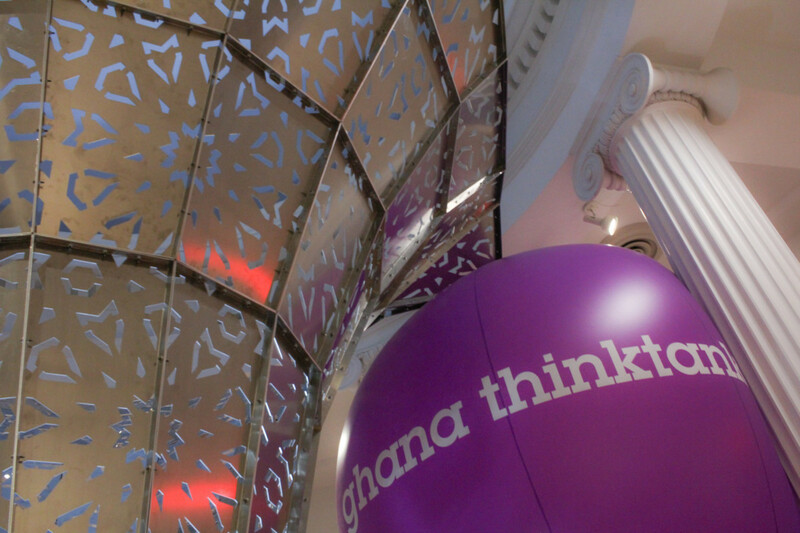 Ghana ThinkTank “develops the first world” by flipping conventional power dynamics. 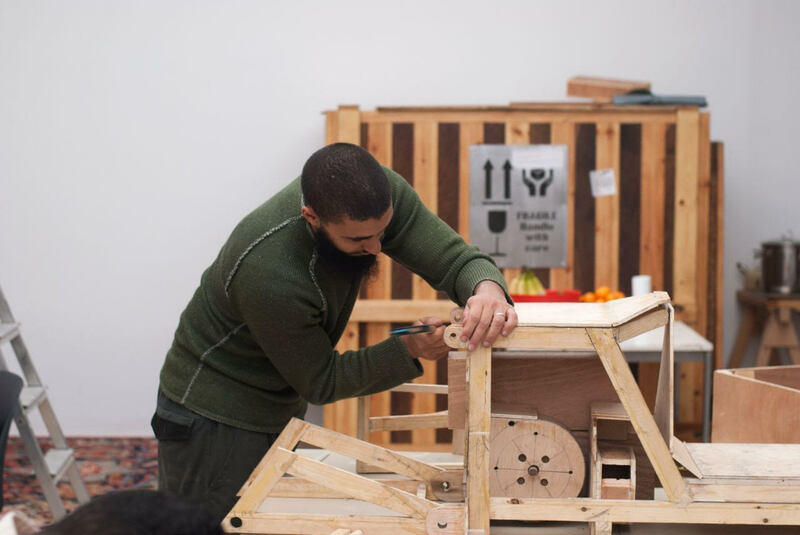 The artists collect problems in the US and send them to citizen think tanks in “developing” countries to generate solutions. They then put these solutions into action back in the US. What follows is a range of interventions and exchanges that reveal blind spots, challenge cultural assumptions, and turn the idea of expertise on its head. 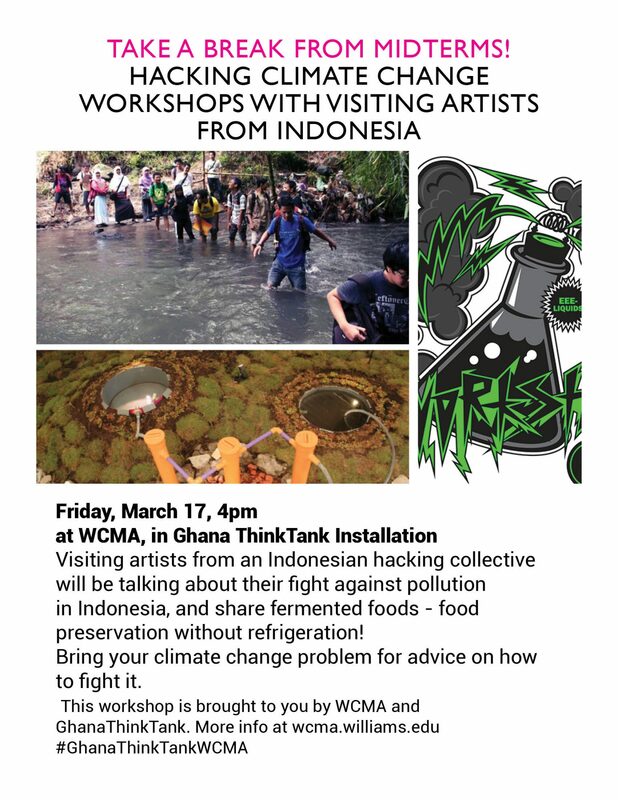 WCMA and Ghana ThinkTank have teamed up to apply this process here in the Berkshires. This project received generous support from the Compton Foundation. 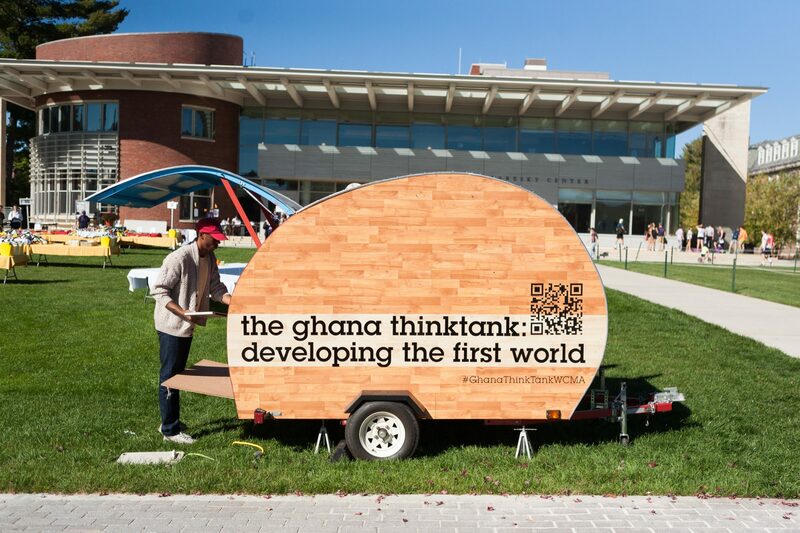 Last fall, the Ghana ThinkTank student Action Team refurbished and operated a teardrop trailer that traveled around the Williams College campus and beyond to collect answers to the question: How does climate change affect YOU? 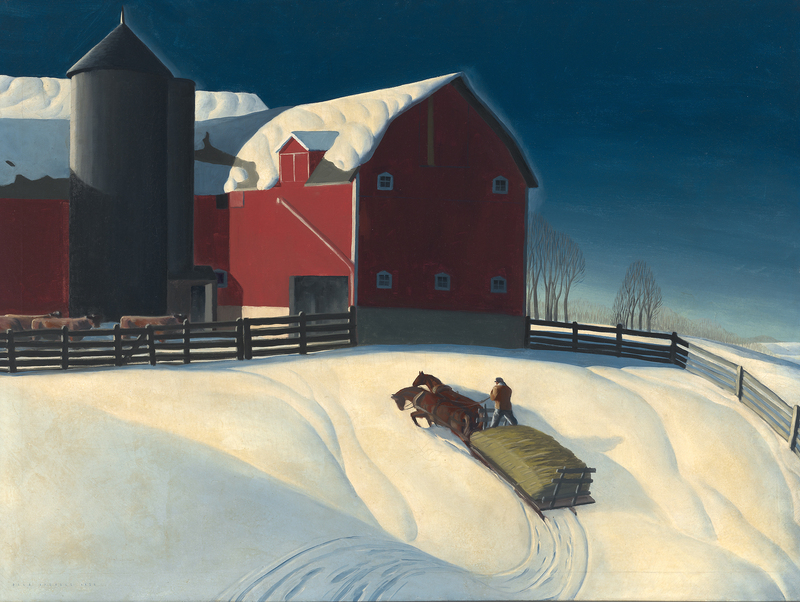 They gathered over 200 responses, ranging from the witty to the dismissive to the enthralled. Here’s a sampling of what we heard. 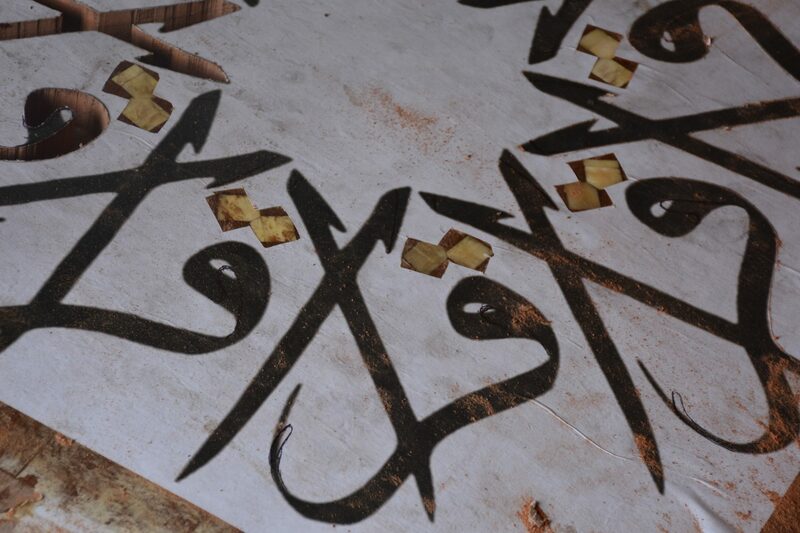 This selection were then sent to citizen think tanks in Morocco and Indonesia. 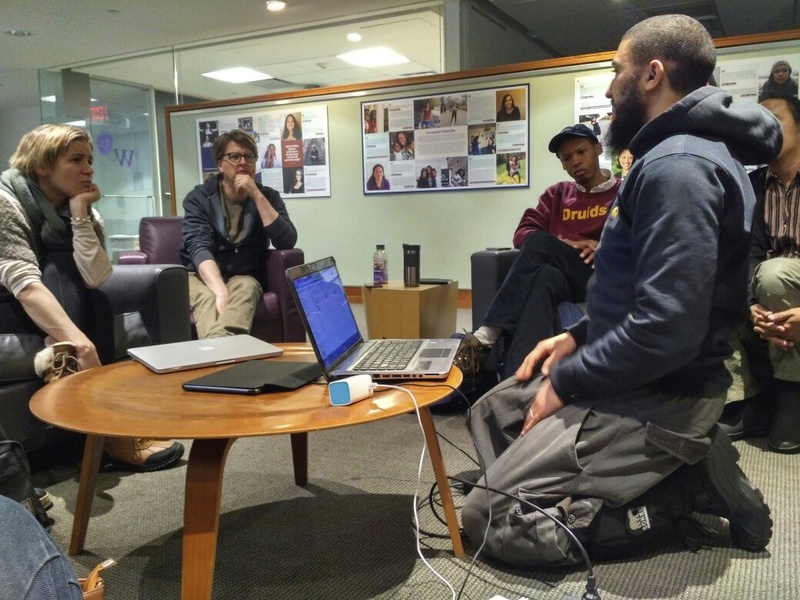 They met up in their homes and offices to discuss our climate changes problems, come up with solutions, and send those solutions back to Williamstown. 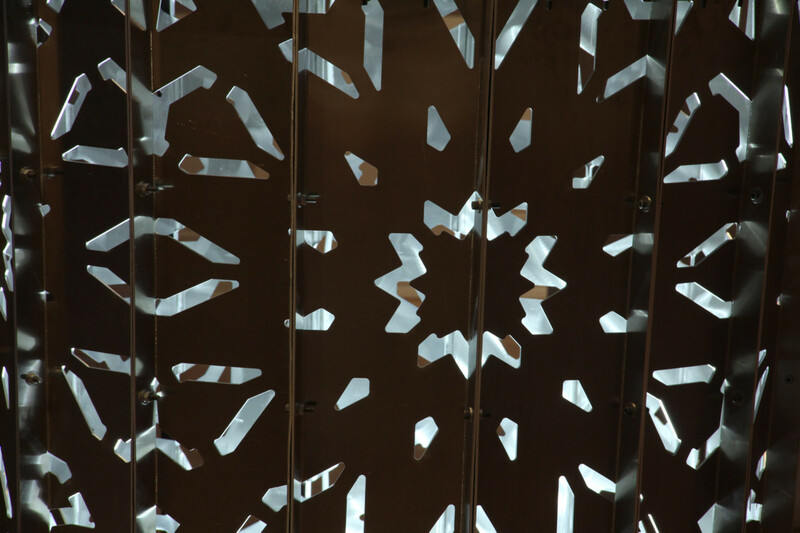 A group of students worked directly with members of the Ghana ThinkTank collective to design and implement an installation in WCMA’s rotunda that functions as both an active workspace and display to engage the public with Ghana ThinkTank’s project at Williams. 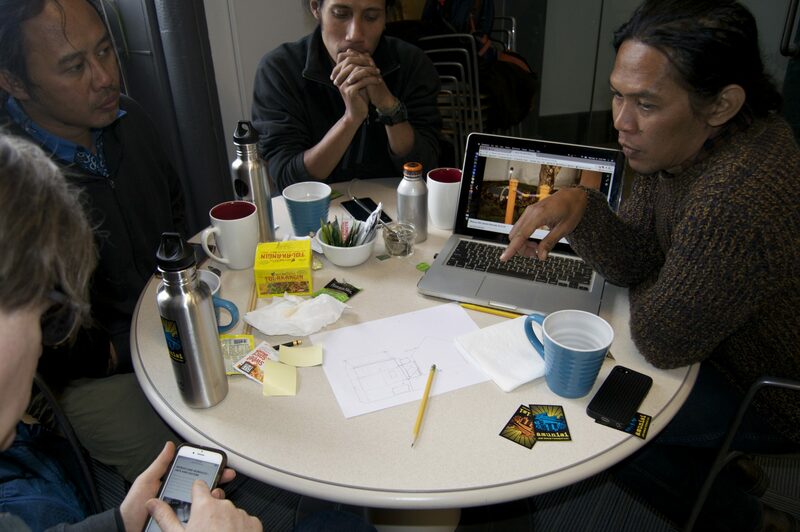 Six think tank members travelled from Jogjakarta, Indonesia, and Marrakech, Morocco, to campus to advise on the project. How should their solutions be turned into actions? 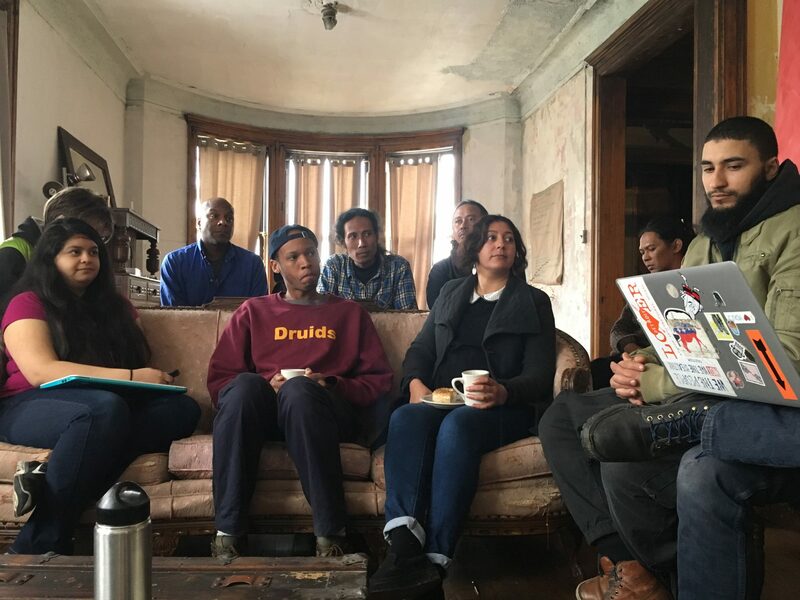 Five students hit the road with Indonesian and Moroccan think tanks to join up with the artists in Detroit, home of Ghana ThinkTank’s American Riad project. 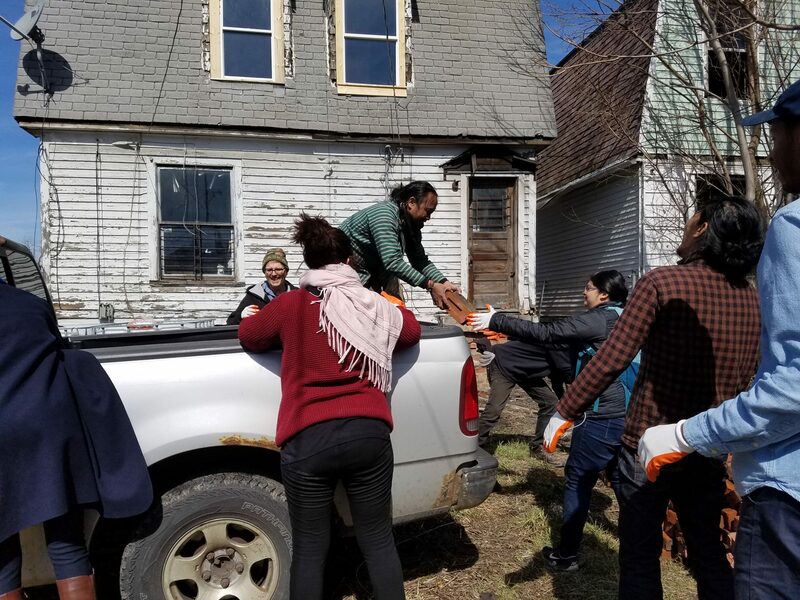 The group helped lay the groundwork for a project that will bring the installation at WCMA to Detroit to create a shared courtyard on the site of a community land trust project. 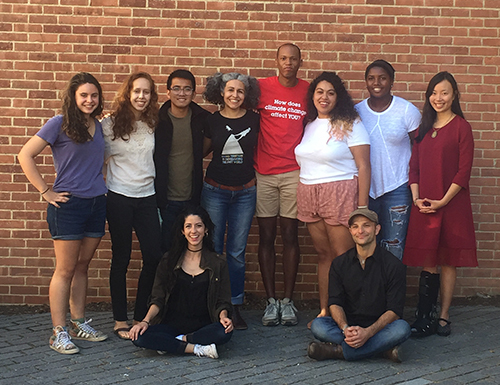 The Ghana ThinkTank Action Team is a group of Williams College students who lead the project through its many phases: from problem collection to solution implementation. 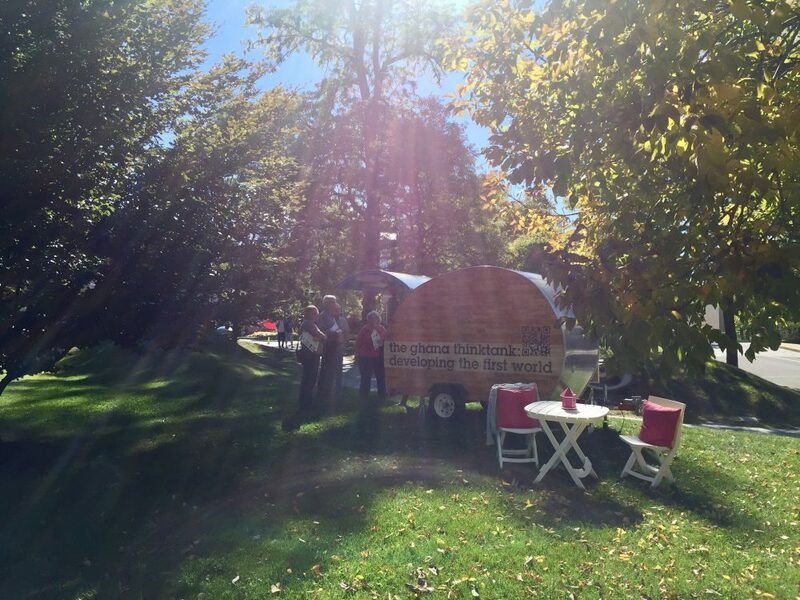 Last fall, the team operated a mobile unit, collecting problems and engaging community members. 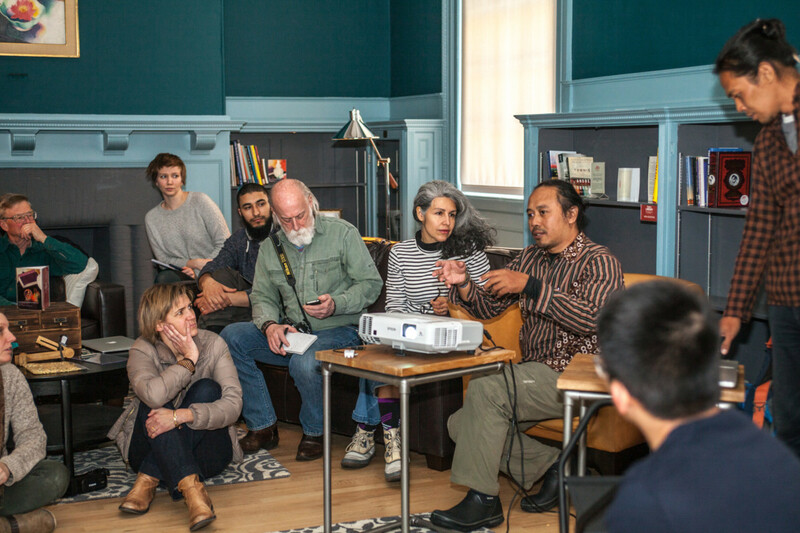 This spring, they’re working closely with the Ghana ThinkTank artists to turn the Moroccan and Indonesian think tanks’ solutions into actions. 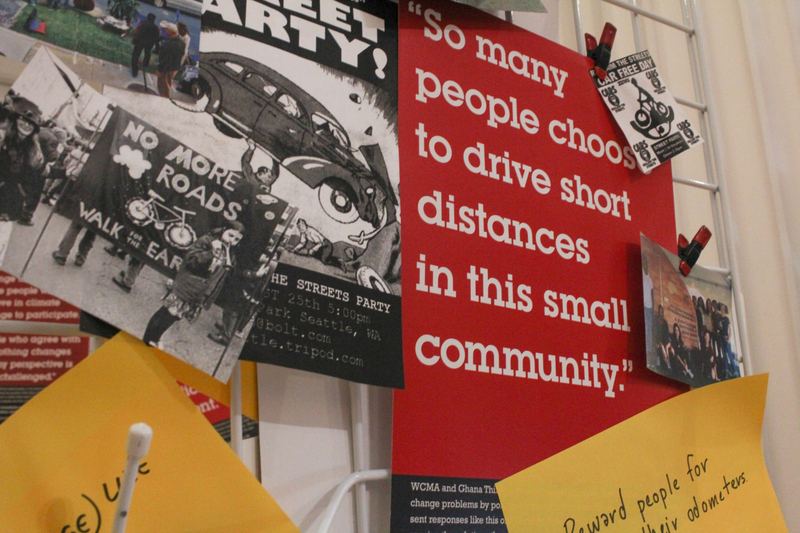 The Ghana ThinkTank student action team turns Spring Street parking spots into mini parks to spark conversations about the environmental and social impact of commuting by car in our small town. Come on by and pull up a lawn chair for a chat. 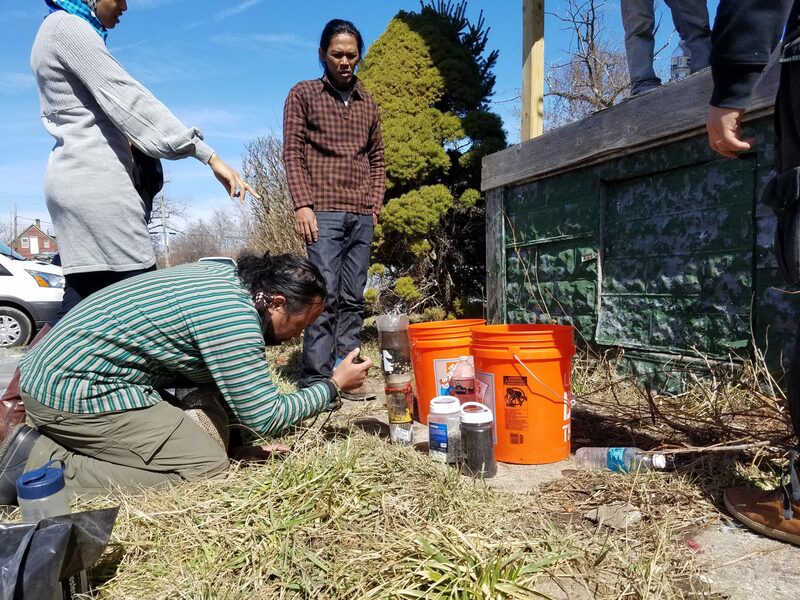 Visiting artists from an Indonesian hacking collective will be talking about their fight against pollution in Indonesia, and share fermented foods - food preservation without refrigeration. Bring your climate change problem for advice on how to fight it. 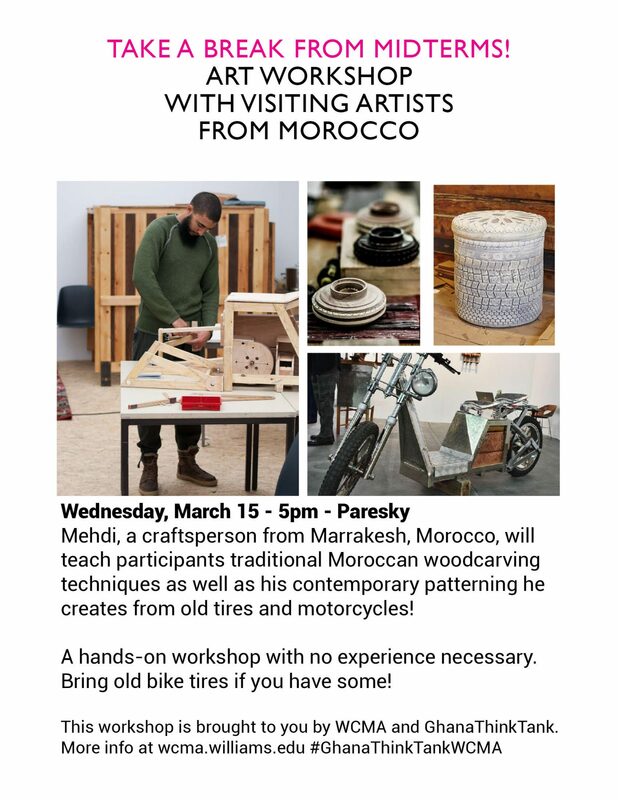 Mehdi, a craftsperson from Marrakesh, Morocco, will teach participants traditional Moroccan woodcarving techniques as well as the contemporary patterning he creates from old tires and motorcycles. 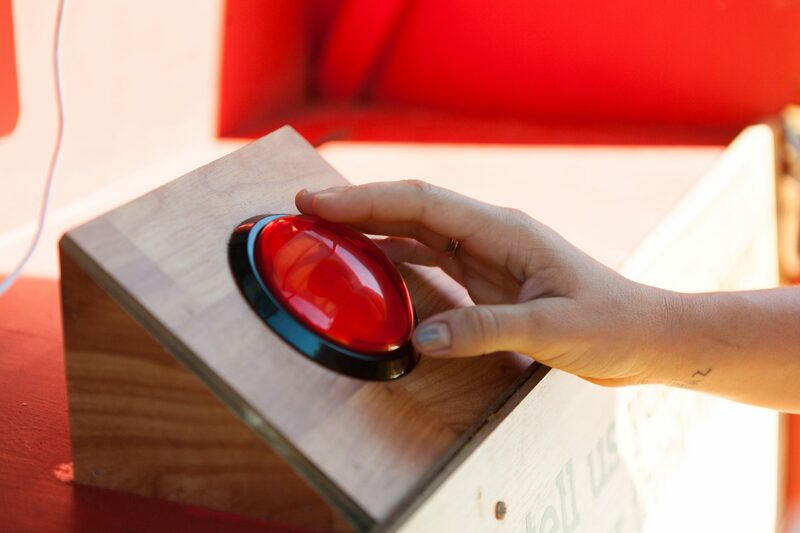 A hands-on workshop with no experience necessary. Drop in for a few minutes or come for the full hour. Members of the Moroccan and Indonesian think tanks share their experiences with climate change and talk about the solutions they proposed to Ghana ThinkTank in response to our climate change problems. 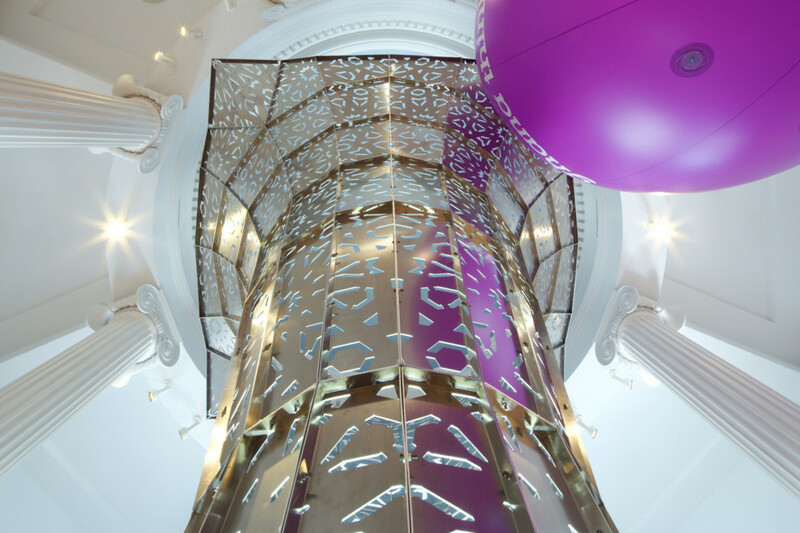 Reception to follow. B.Y.O.C (bring your own cup). 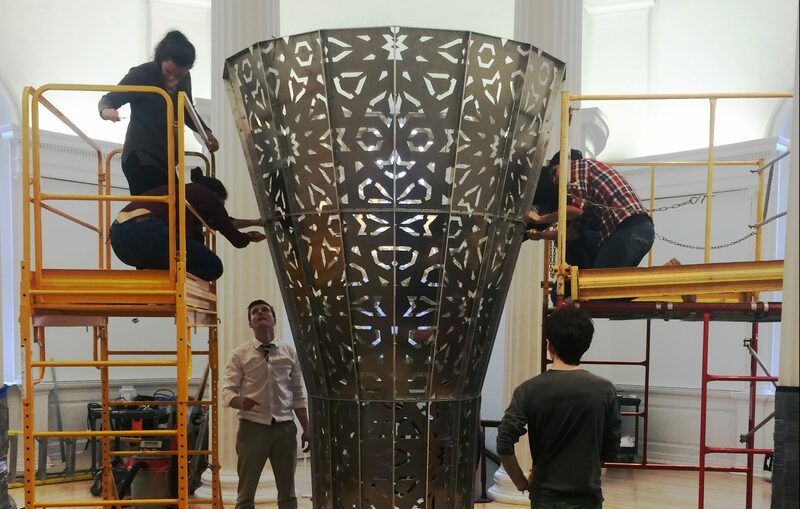 Students from the Public Art and Climate Change winter study course take over WCMA’s rotunda with an immersive installation that responds to the climate change problems collected this past Fall. 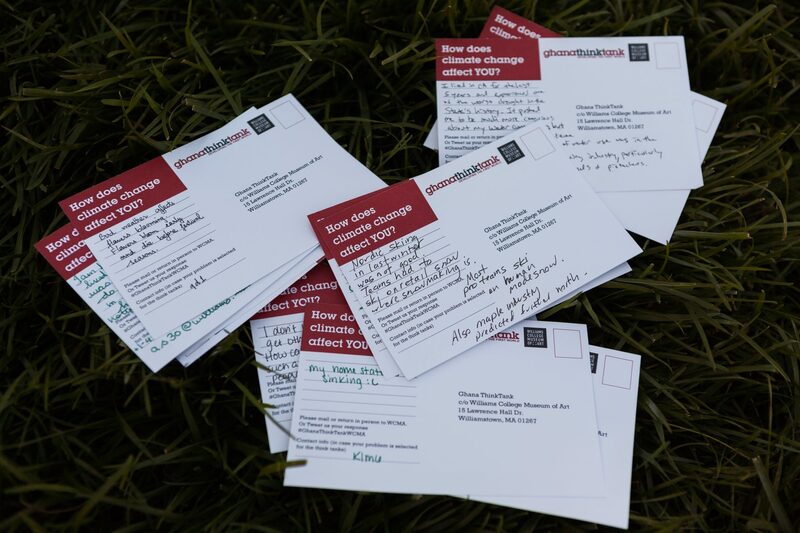 Close Look: How does climate change affect YOU? 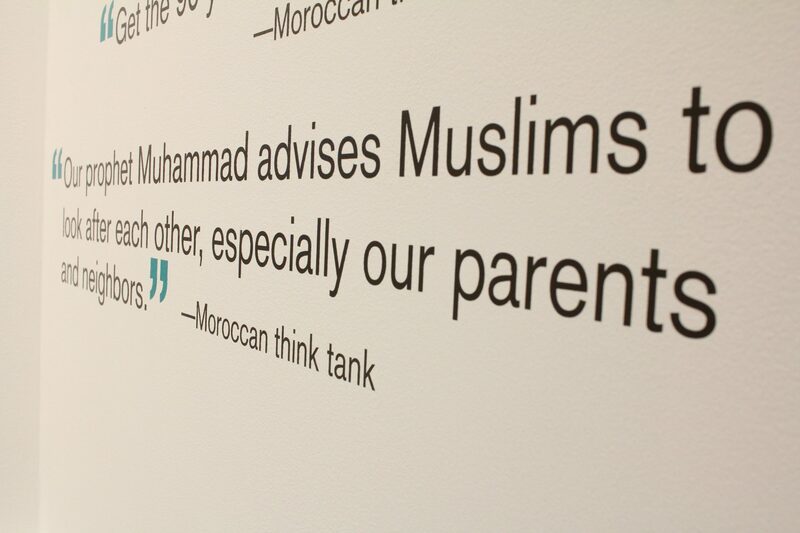 Think tanks in Indonesia and Morocco await your response. 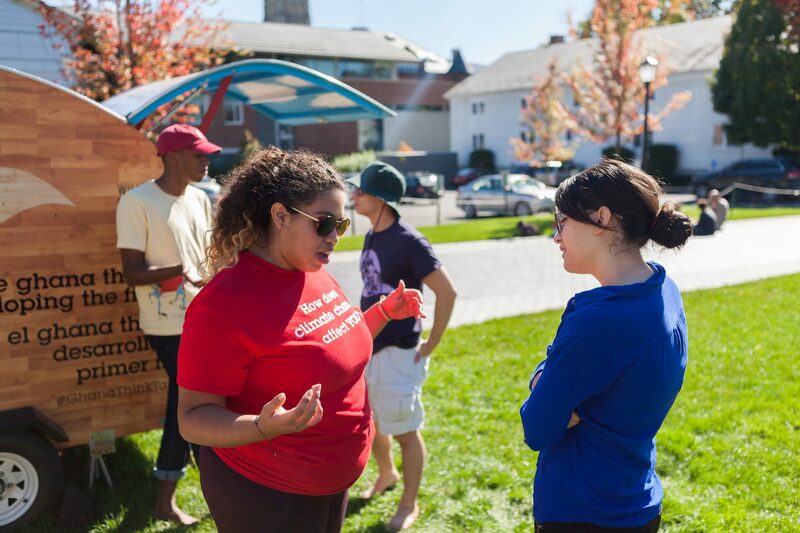 Curator Sonnet Coggins and Terence Washington MA ’17 will fire up the mobile unit to collect your climate change problems and update you on the unfolding project. 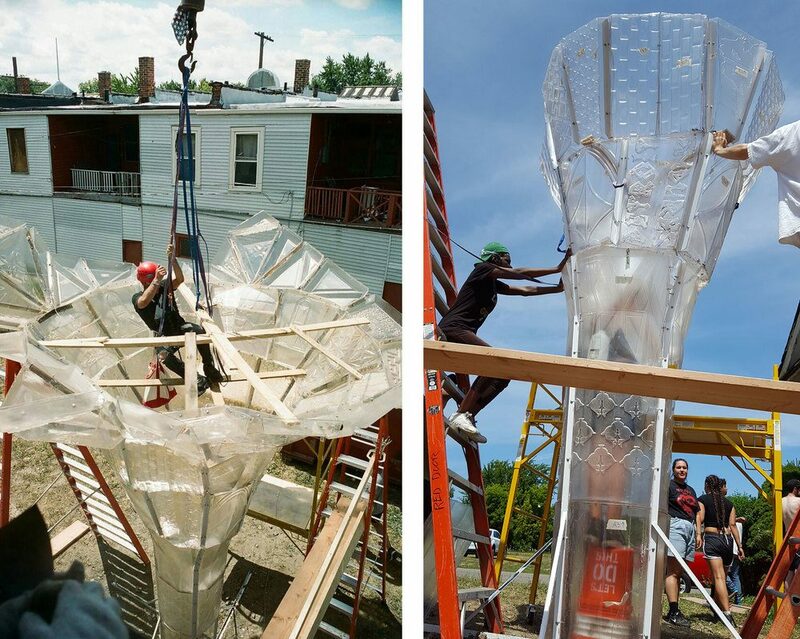 Carmen Montoya and Christopher Robbins share their process, launch the project, and introduce the team.